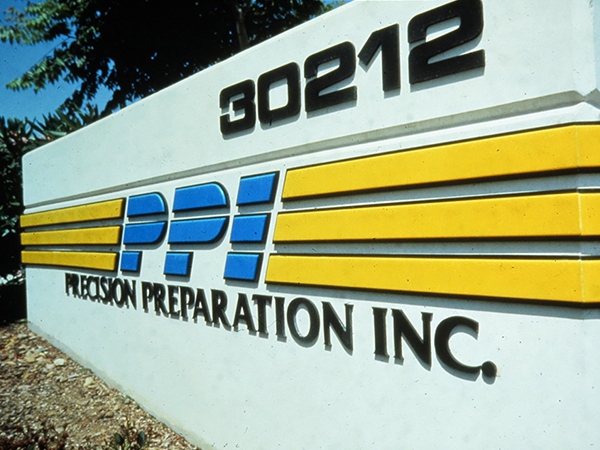 With just three employees, Cal Wells officially opens Precision Preparation, Inc. (PPI). 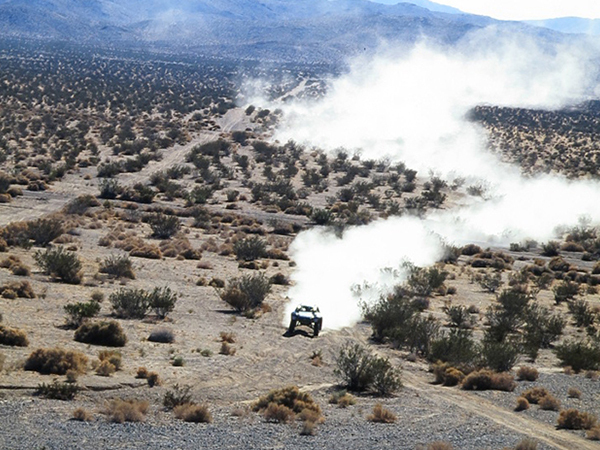 Focused on building formula desert race trucks and cars, PPI takes part in the SCORE desert racing series, the National Off-Road Racing Association (NORRA), and the High Desert Racing Association (HDRA). Over the next four years, PPI would run customer trucks for GM Truck and Bus, as well as Chevrolet in the SCORE desert racing series, kicking off a twenty-five-year run of motorsports success. 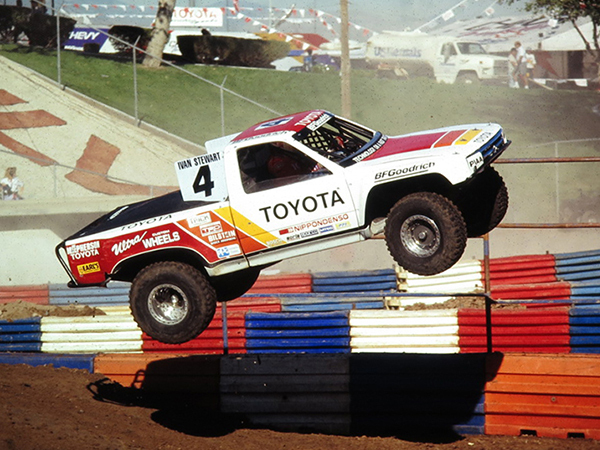 PPI and Toyota establish a partnership that goes on to become the benchmark of success in off-road racing. 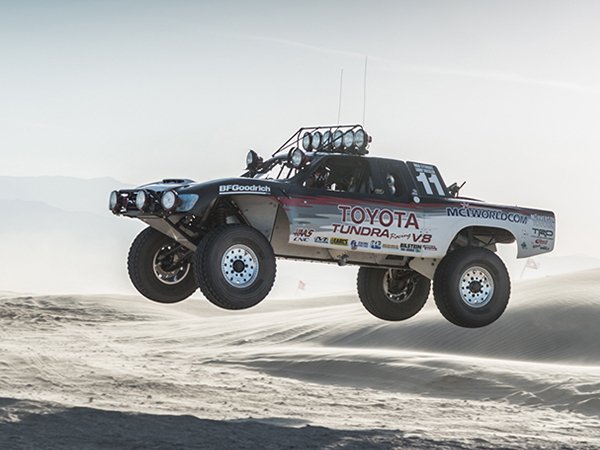 Together, they compete in the HDRA and Best in the Desert Series, while dominating the MTEG Stadium Series and winning multiple SCORE desert races and championships. 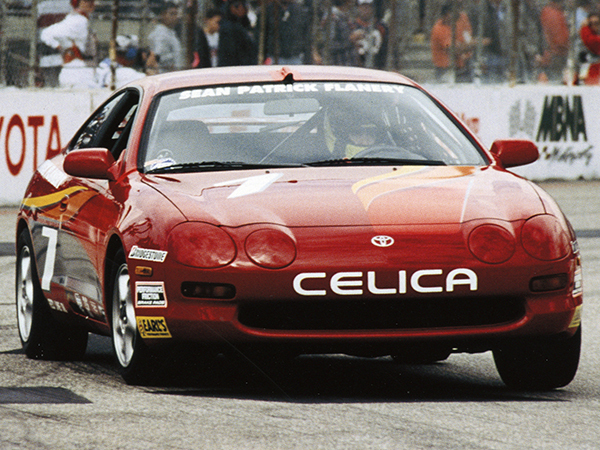 In PPI’s first year of partnering with Toyota, Ivan “Ironman” Stewart leads the racing program to its first championship in the MTEG Stadium Series. 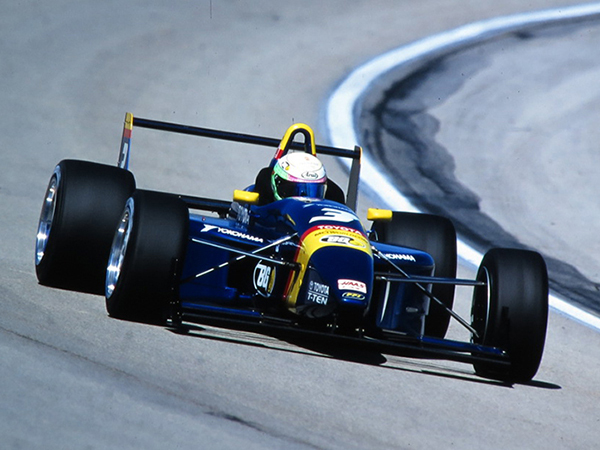 PPI begins a long run of victories in the MTEG Stadium Series, winning 11 Manufacturer’s Championships and 9 Drivers’ Championships over the course of 11 years. 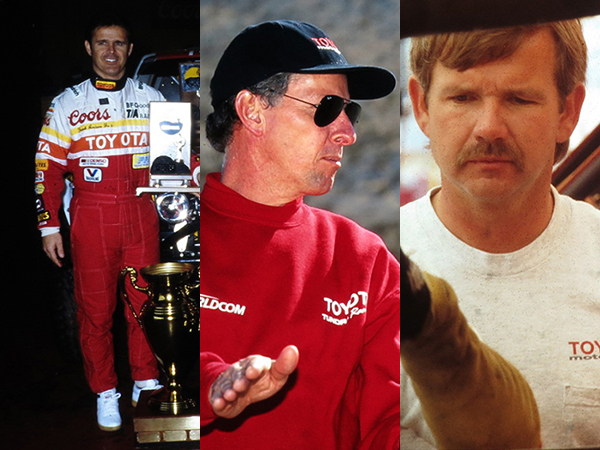 Drivers Frank Arciero Sr, Jeff Huber, Robby Gordon, Rod Millen, Steve Millen and Ivan Stewart would all contribute to the team’s success. 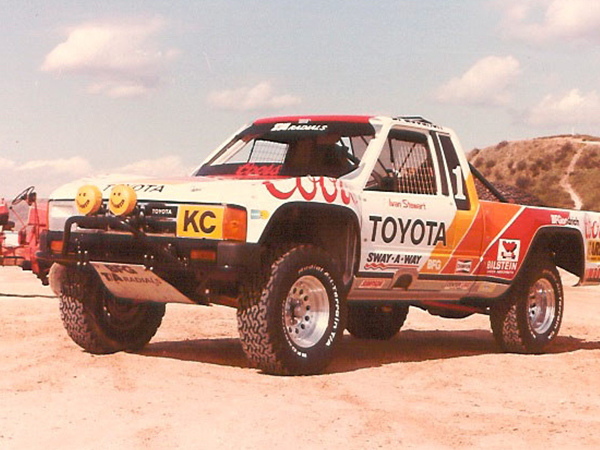 PPI Motorsports expands their off-road dominance between 1984 and 2000 in the SCORE Desert Series. 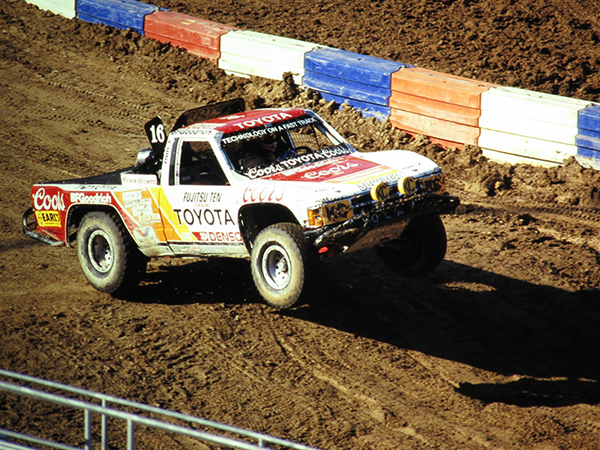 Winning two Baja 1000s, nine Baja 500s, and several overall championships propels PPI further into off-road truck racing history. 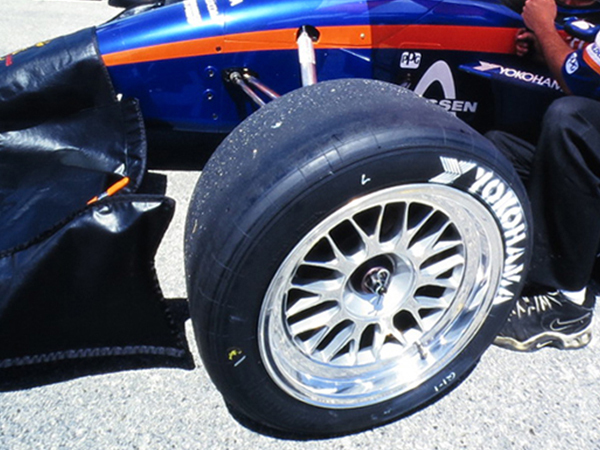 Cal Wells establishes Yokohama’s professional racing tire distribution services, development, disbursement, sales, and at-track service, as well as developing a line of off-road tire products for consumers. Precision Service Racing Group (PSRG) is established to work hand-in-hand with YTC management and engineering staff to design, develop, and service products for numerous racing series. 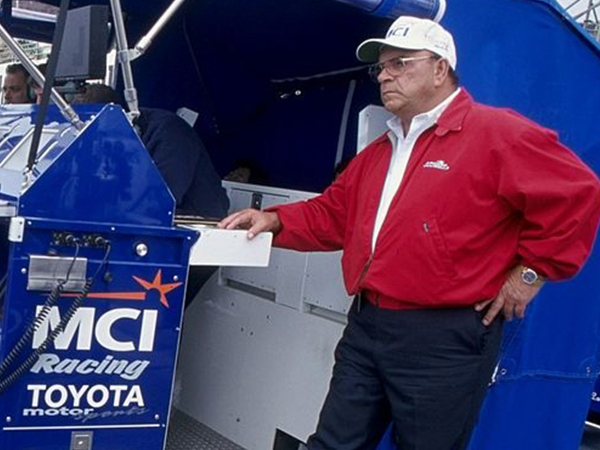 In 2002, Yokohama takes the effort back in-house, with originally hired staff still on-board today. 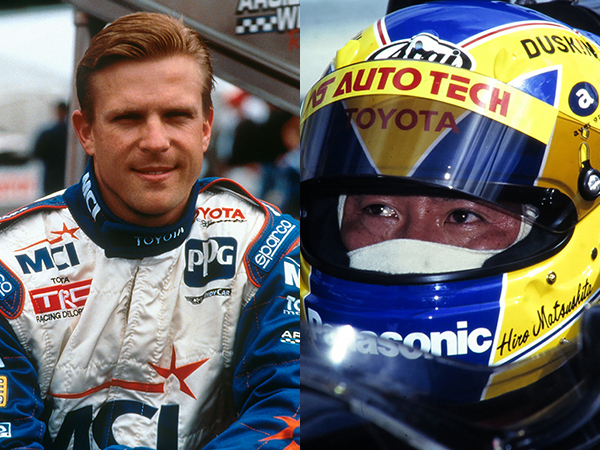 Cal Wells and Frank Arciero open Arciero-Wells Racing, debuting with driver Hiro Matsushita and Toyota support. 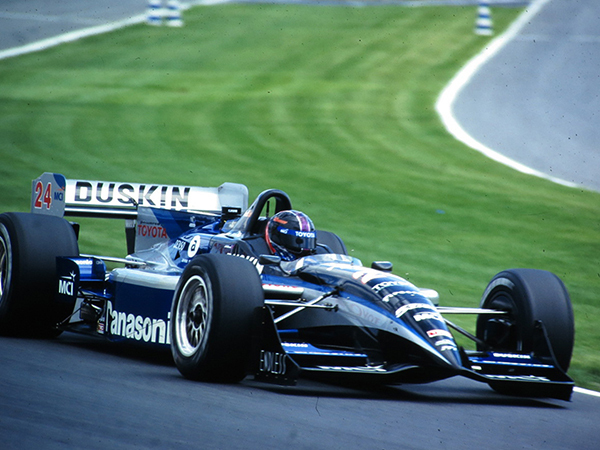 In the team’s first Indy 500, Matsushita qualifies and finishes tenth, in addition to being the highest-finishing Firestone-supported driver in the race (after Firestone’s 20-year absence). PPI manages Toyota’s in-house Motorsports Garage services group responsible for Toyota’s pro-celebrity involvement, specialty car, pace car and truck build for sports cars, CART, off-road and assorted show vehicles. 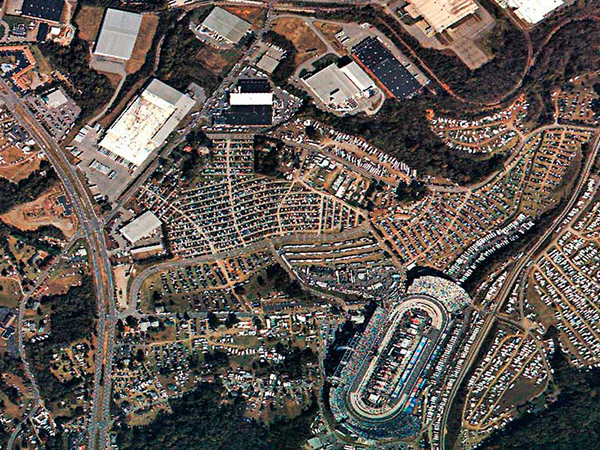 Cal Wells leads the effort to acquire additional personnel and reorganize the garage, including the recruitment of new staff personnel, as well as overseeing the building and design of a new pro-celebrity race car fleet, CART safety trucks, and pace cars for more than a decade. 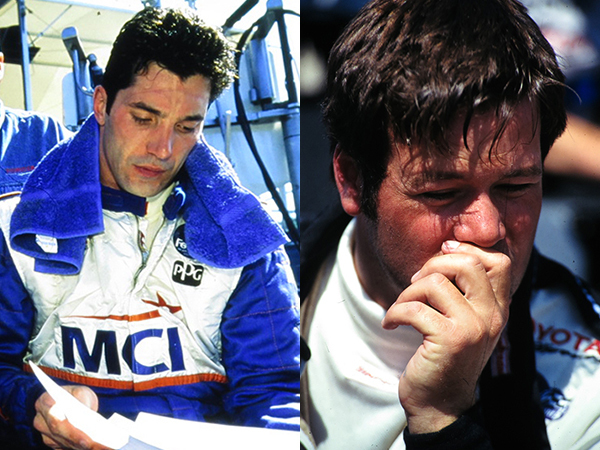 After joining Dan Gurney’s All American Racers as Toyota’s founding teams in CART, drivers Jeff Krosnoff, Max Papis, and Robby Gordon all compete for Arciero-Wells as the team makes strides towards becoming one of CART’s top-flight organizations. PPI Racing enters the CART developmental ladder series, Toyota Atlantic, with an eye toward the future drivers of the sport. 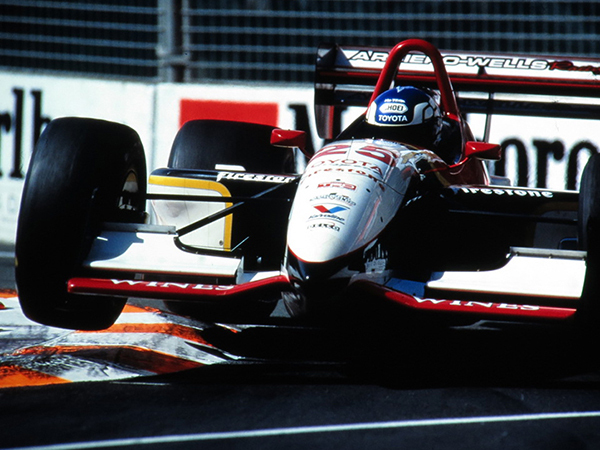 Over the next few years, drivers Dan Wheldon, Jeret Schroeder, Chris Smith, Leo Parente, Jeff Shafer, Masaoki Nagashima, Andrew Bordin, and Anthony Lazzaro would all compete for the auto racing team. 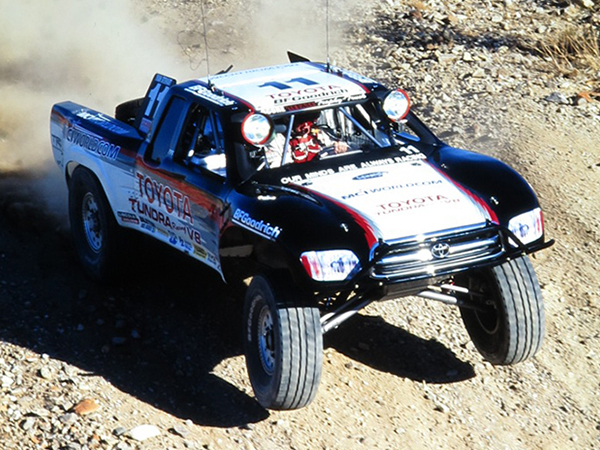 In the SCORE series, Ivan Stewart and PPI Racing win the Baja 1000 for the second time. 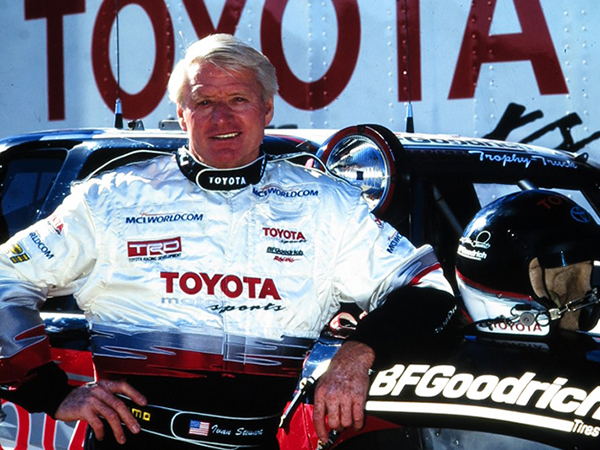 By also winning the Baja 500 and the Mint 400, they complete the prestigious Desert Sweep, also known as the Triple Crown of off-road racing, and firmly cement Cal Well’s PPI Motorsports as one of the most illustrious off-road racing teams of all time. 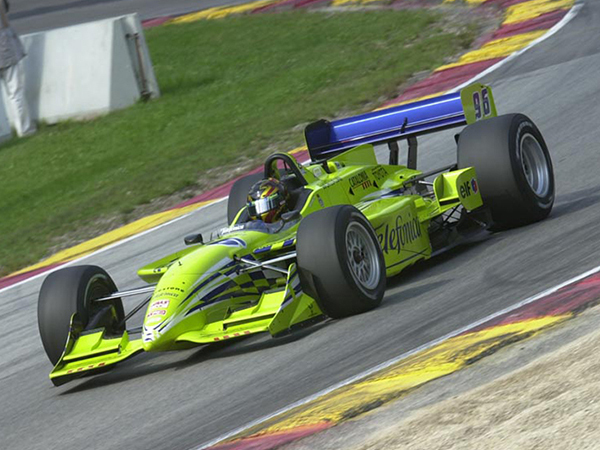 The two-car racing team scores its best finish of 4th at Nazareth with new driver Cristiano da Matta at the wheel. 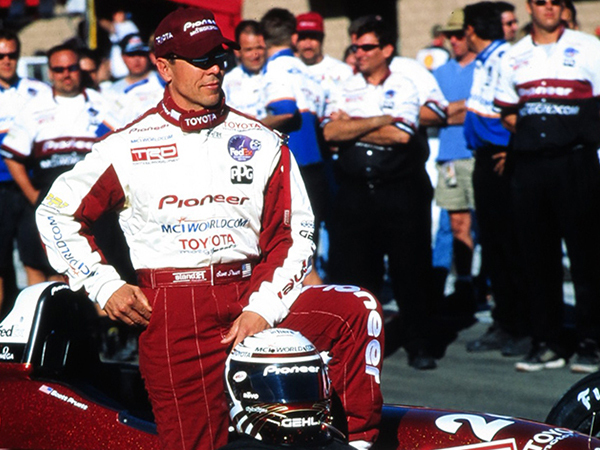 Later in the season, fellow driver Scott Pruett scores the team’s first pole position in October at Fontana, also marking the first pole for Toyota in CART. 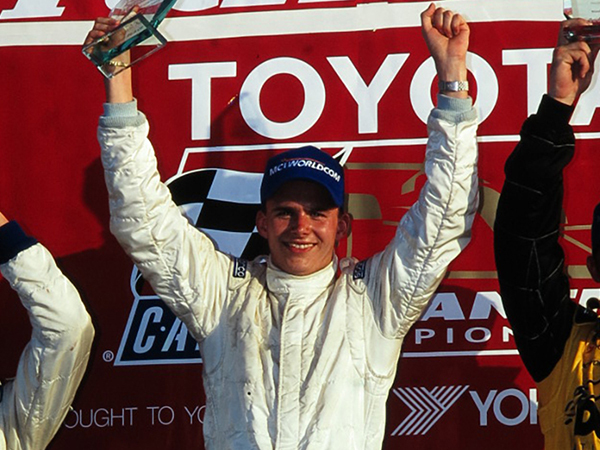 Anthony Lazzaro wins four races en route to the Toyota Atlantic Championship for PPI, marking the team’s first open-wheel championship win. 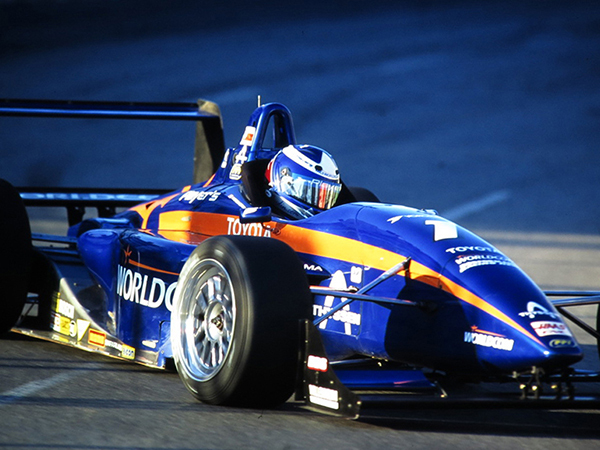 In a second team car, Andrew Bordin scores the Rookie of the Year award after two victories. 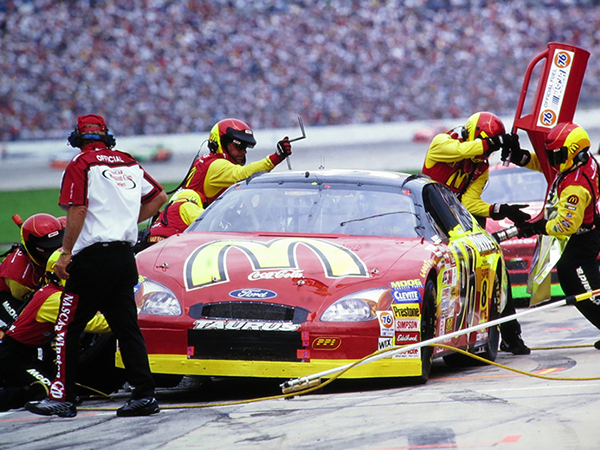 Cal Well’s secures business partnerships with with Tide and McDonald’s for PPI to field cars in the NASCAR Winston Cup Series and NASCAR Busch Series. 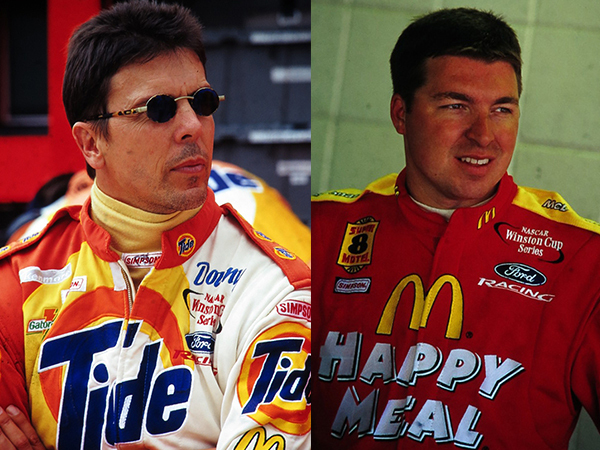 Drivers Scott Pruett and Andy Houston make their respective Cup debuts for PPI at Daytona and Michigan, while Anthony Lazzaro debuts in the Busch Series at Rockingham. Rebranded as PPI Motorsports for what would be the team’s final year of open wheel competition, driver Cristiano da Matta earns PPI racing’s first podium finish at the Grand Prix of Cleveland. 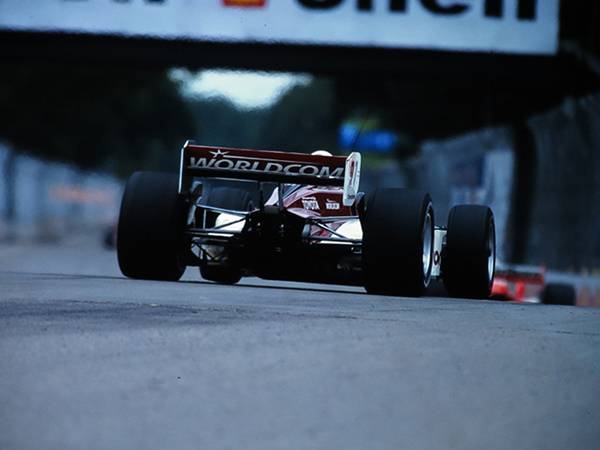 da Matta would follow up with PPI’s first and only CART victory at Chicago Motor Speedway. 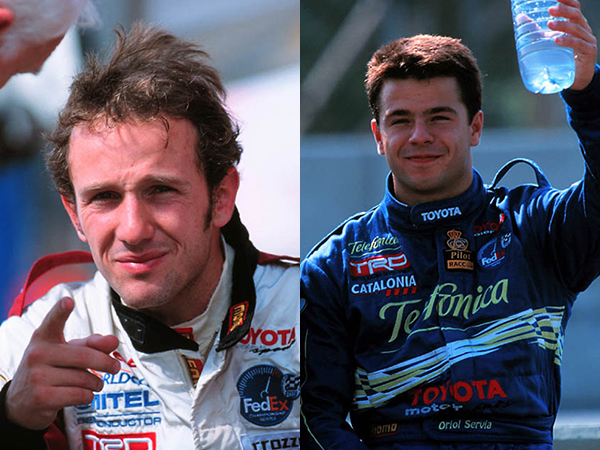 da Matta and new teammate Oriol Servia would both score top-15 points finishes in the 2000 CART standings. After 17 years of dominance, PPI discontinues its trucks program. This, paired with the closure of MTEG in ’94, marks the end of Cal Wells and PPI’s historic run atop the off-road racing circuit. New PPI Motorsports driver Ricky Craven has a breakthrough season for the NASCAR team. He picks up four Top 5 finishes and seven Top 10’s over the course of the season, which is capped off by a thrilling victory over NASCAR legend Dale Jarrett at Martinsville Speedway in October. 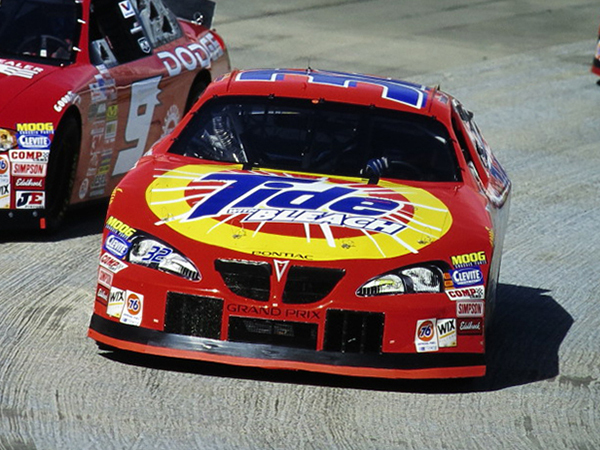 Following the departure of Joe Gibbs Racing from Pontiac’s NASCAR program, PPI Motorsports is tasked with becoming the manufacturer’s flagship team for the 2003 season, a task that included starting their own engine program. 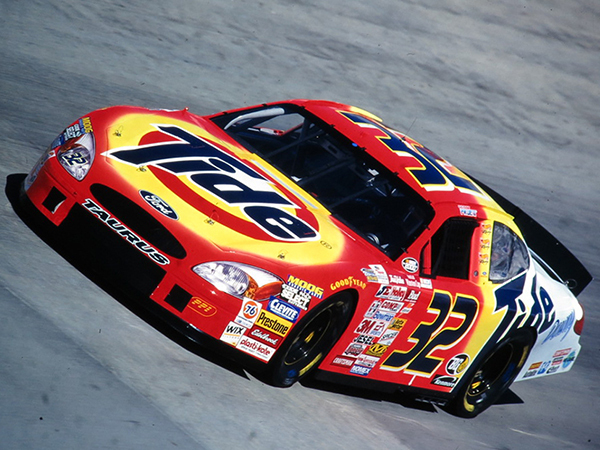 Ricky Craven wins at Darlington Raceway in what many consider to be the best NASCAR finish of all time, beating out future Champion Kurt Busch by two thousandths of a second after an epic five-lap battle. 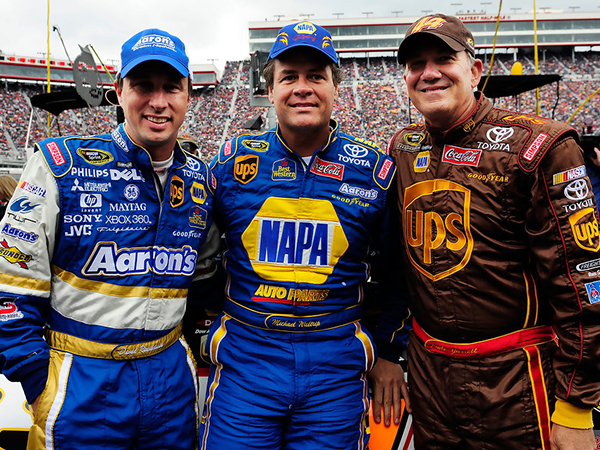 This would also be the last NASCAR Sprint Cup Series win for a single-car team without an alliance with a larger organization, marking PPI’s success as a true underdog in a sport full of increasingly bigger teams. 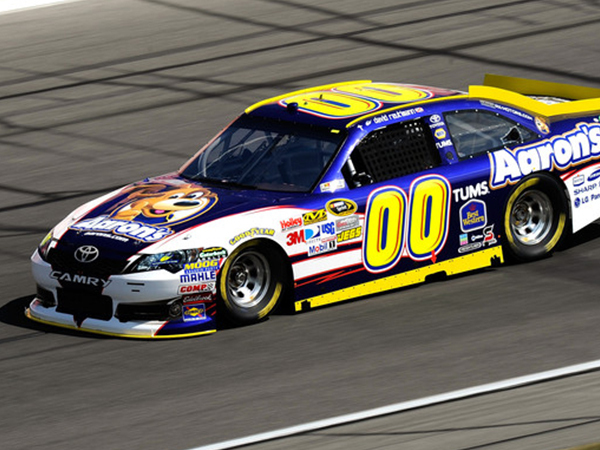 After the 2006 NASCAR season, a lack of sponsorship forces PPI Motorsports to close its doors after 25 years of successful competition. Soon after, Cal Wells is sought out by businessman and prospective investor Rob Kauffman to head a due diligence team focused on an opportunity at Michael Waltrip Racing (MWR). This includes an entire review of every segment of the company including core product – competition, top to bottom personnel review, accounting practices, driver and sponsor contracts along with all other aspects of the business organization. Cal Well’s work with MWR and TRD leads to his hiring by Michael Waltrip Racing as Executive VP and Chief Operations Officer in an effort to help coordinate their efforts in NASCAR’s top level of racing. MWR would soon find success at the hands of drivers such as Michael Waltrip, Dale Jarrett, David Reutimann, and Martin Truex, Jr.
David Reutimann, driving the #99 Aaron’s Dream Machine Toyota in the NASCAR Busch Series, scores Michael Waltrip Racing’s first NASCAR victory under the Toyota banner at Memphis Motorsports Park. 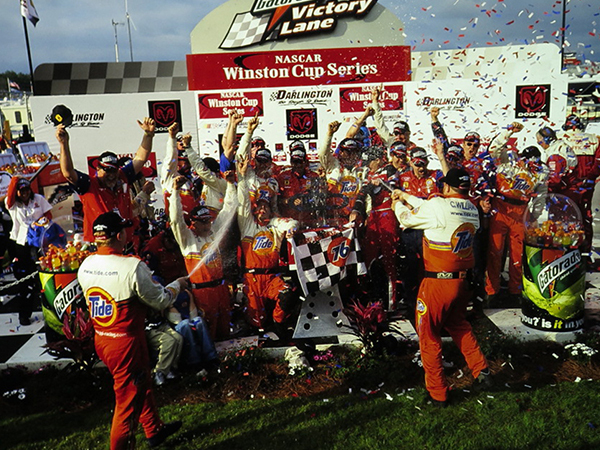 This would be the second win of Reutimann’s career in NASCAR’s major series. David Reutimann, driving the #00 Aaron’s Dream Machine Toyota, pulls off a shocking upset victory in the rain on Memorial Day at the Coca-Cola 600 in Charlotte, taking one of NASCAR’s “big four” races for Toyota and MWR. 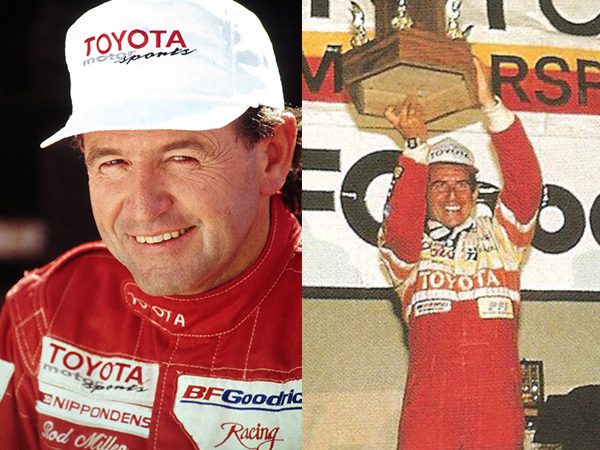 This would also be the first Cup Series win for TRD’s engine program, marking a milestone in their NASCAR history. MWR cements itself as a legitimate contender in Sprint Cup when Reutimann, this time with no help from the weather, wins with an impressive race at Chicagoland Speedway. 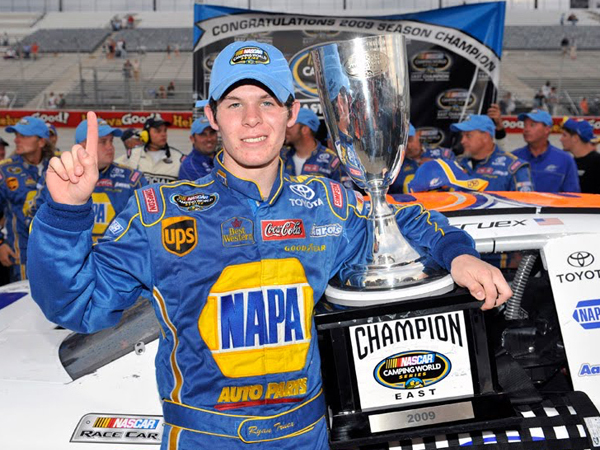 Ryan Truex clinches his second NASCAR K&N East Series Championship, completing a successful run of two championships and five victories for MWR over the course of 2009 and 2010. Taking his expertise in a new direction, Cal Wells opens LNGA Consulting, offering his decades of business experience in motorsports and technology to race teams and traditional businesses alike. 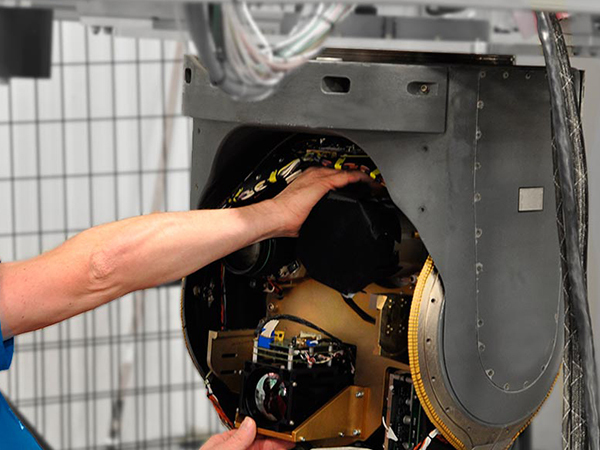 Clients include Toyota Racing Development, Germain Racing, Haas F1, JTG-Daugherty Racing, Spire Sports and Entertainment, CRI Aviation Development and MSI Defense Solutions. 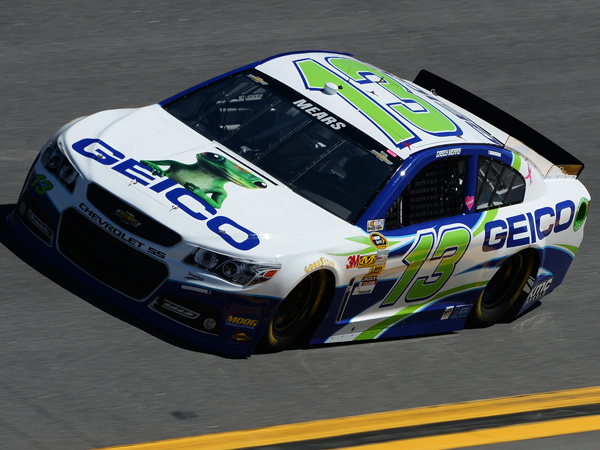 LNGA Consulting helps Germain Racing’s Sprint Cup program establish a resilient business infrastructure by recruiting drivers, renewing sponsorships and establishing strong manufacturer relationships. Furniture Row Racing, the only NASCAR team located west of the Mississippi River, turns to LNGA Consulting for assistance in building infrastructure, strengthening manufacturer alliances, and acquiring sponsors. 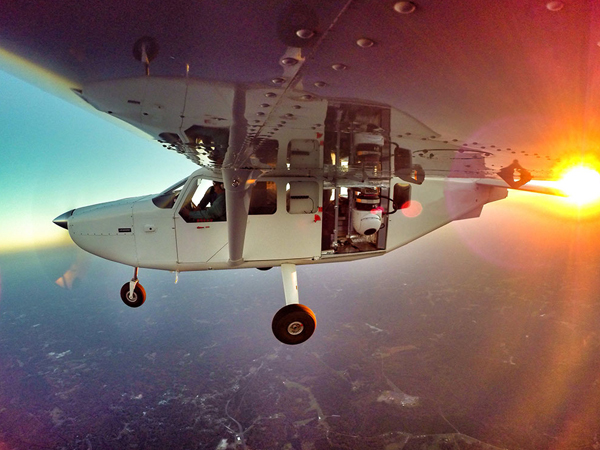 Expanding its reach beyond racing, Cal Wells and LNGA Consulting assists in restructuring infrastructure and raising capital for CRI Aviation Development, a supplier of airborne surveillance & intelligence technology, and MSI Defense Solutions, a military vehicles & systems technology corporation. 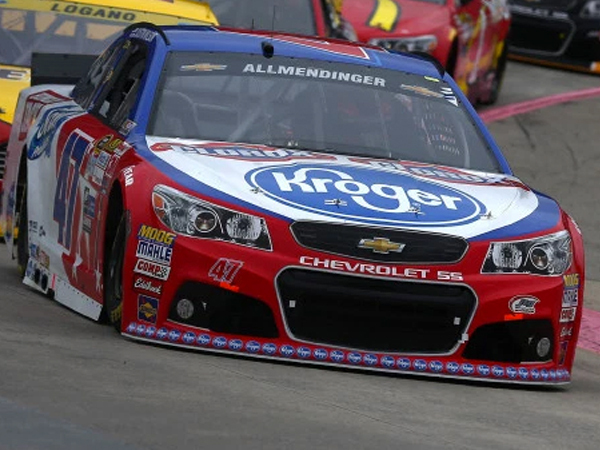 LNGA Consulting assists JTG-Daugherty Racing in raising capital by finding new partners and investors for the program as it finds more success in NASCAR’s top series. 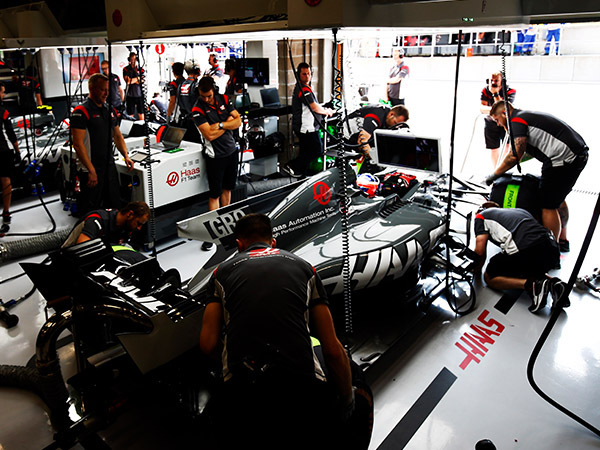 LNGA becomes the third member in a series of key individuals that took on various areas of responsibility when Gene Haas chooses to start an American-based Formula One team known as Haas F1. Cal Wells contributes his racing expertise through his understanding of business structure, budget development, tax planning and sponsorship justification. Cal Wells is reunited with Toyota, as LNGA Consulting works with Toyota Racing Development in order to assist in finding a new factory team to replace Michael Waltrip Racing, re-focus internal resources, and impact how they do business, helping expand their team footprint via the addition of Furniture Row Racing, as well as off-site facilitation and recruitment of personnel. This culminates in further top-level success, including Furniture Row’s MENCS championship with Martin Truex Jr and Rookie of the Year with Erik Jones in 2017.